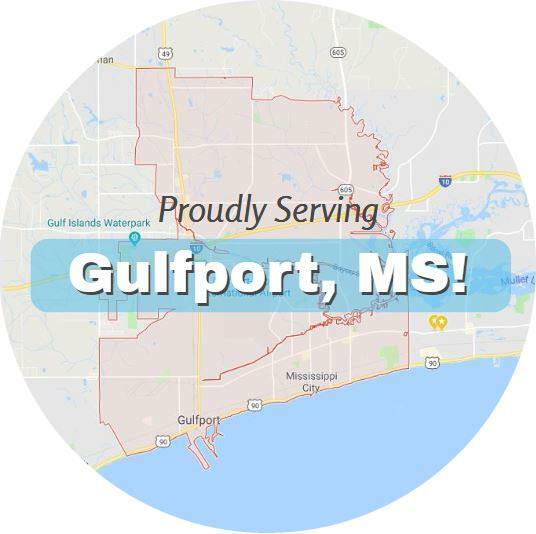 Gulfport Towing Service provides a wide range of roadside assistance services in Gulfport, MS, including tow truck service. 3) And great customer experiences. With each and every client we make, we seek to build do such a satisfactory job that we’ll earn your recommendation and repeat business for years. Our motto is to get out there and get it done right the first time. Our tow truck drivers have spent years in the field and know their business inside and out. Coupled with our quick response times and great prices, and it makes sense why we rank so highly here in Gulfport. We believe in earning your loyalty through hard work and quality service. 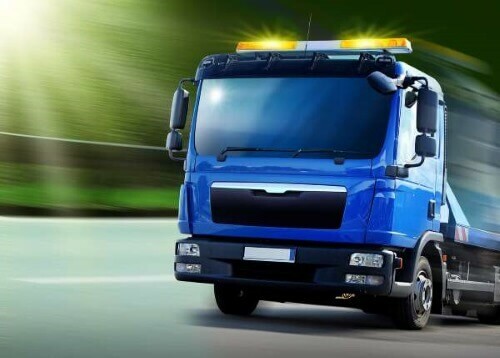 If you need a tow truck service, give us a call at 228-222-8686 (click to call), and we’ll send an experienced professional to your location right away. Just make sure to tell us about any important details of your situation so our driver can make he has everything he’ll need.